Az Interior Design Sdn Bhd is a company that provides kitchen cabinet design, renovation and interior design services. Our main office is located in Puchong, Selangor, Malaysia. We specialize in kitchen cabinet, built in wardrobe, wiring work, kitchen extension, tiling work and plaster ceiling. Az Interior Design will offers you the most elegant design and quality with an unbelievable price. Az Interior Design Sdn Bhd is your one-stop renovation and interior design provider. 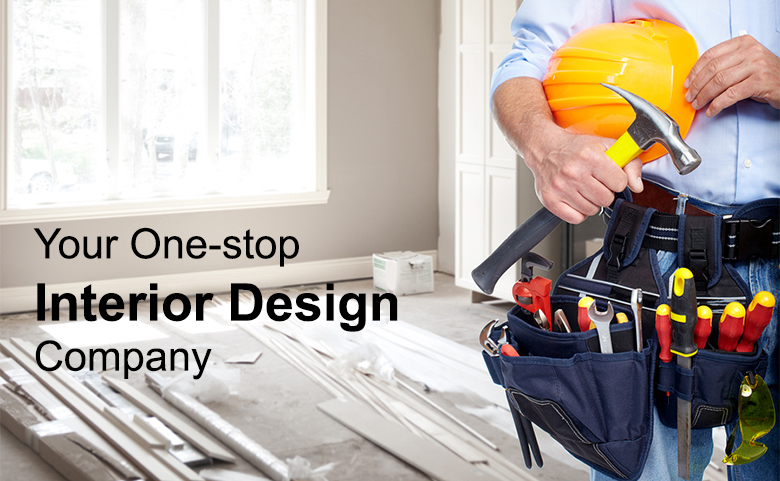 We offer complete interior & exterior renovation remodeling and outstanding design services for customer specific needs. Az Interior Design Sdn Bhd provides great services and afforable prices for all your interior design needs. Our dedicated team has the skills and experiences to understand each client's needs as well as translate their ideas from mere concepts to reality. We also provide free quotation and consultation. Hurry up make an appointment with us and get special price.